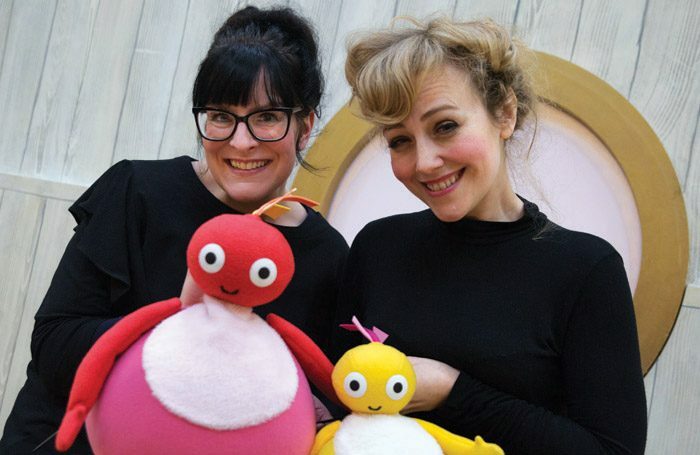 A role in a forthcoming stage version of CBeebies’ Twirlywoos is to be job shared between two performers with young children, marking a first for a show of its kind. Twirlywoos Live! will begin touring later this month, with Lizzie Wort and Ruth Calkin each performing half of the weekly schedule. It follows the first job share in the West End last year, when Charlene Ford won the right to split a role in the musical 42nd Street. Calkin said she knew she had wanted to accept the role but was concerned the intensity of the tour “would have been too punishing for us as a family”. Like Ford, she made a request to the producers of the show. 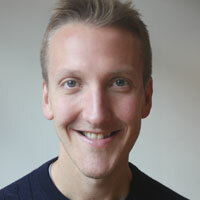 “It never occurred to me that my tentative suggestion of a job share would even be considered, let alone that it would evolve in the way that it has. It took courage to push the issue but to be met with such support from the producers was incredible, and it has been amazingly empowering to know that we, not only as performers but also as mums with young children, have been able to negotiate with honesty and understanding the complex logistics necessary to make this happen,” she said. The move has been welcomed by campaign group Parents and Carers in Performing Arts. Co-founder Cassie Rain said job sharing had the “potential to revolutionise the way we approach touring and increase access for so many who may not consider touring as a viable option”. “We need to move towards a more people-centred culture, on and off stage, in order to increase business resilience and remain competitive. More and more we are seeing these innovative developments that mark an important shift towards more dynamic working practises. This will be invaluable as the sector is increasingly required to respond effectively to the challenges and opportunities of the future,” she said. The show begins in Bromley on February 12.